Tonight’s WWE 205 Live was taped last night at the Moda Center in Portland, Oregon. 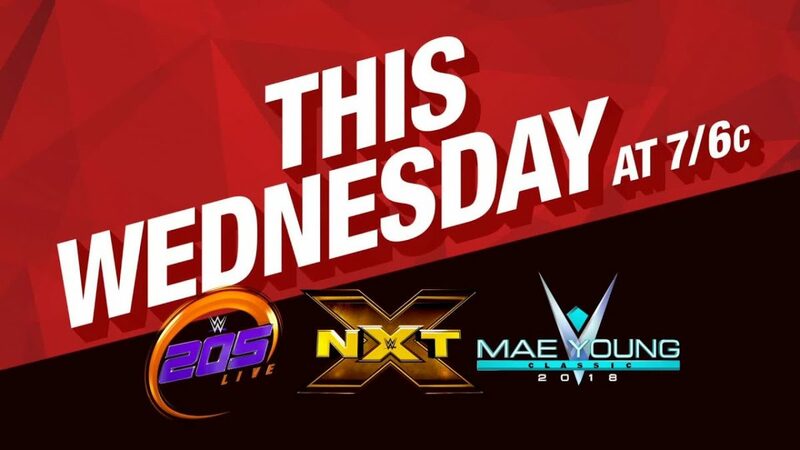 * Will Tammaso Ciampa address Velveteen Dream’s allegation? * Meiko Satomura vs. Mercedes Martinez.